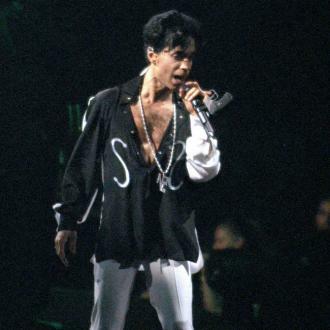 The investigation into Prince's death has been closed, with no criminal charges filed, according to Carver County attorney Mark Metz. 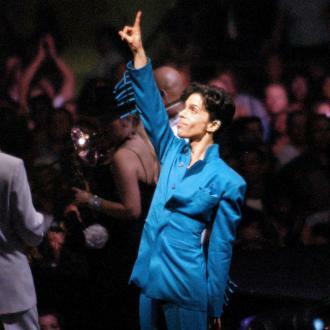 The investigation into Prince's death has been closed. 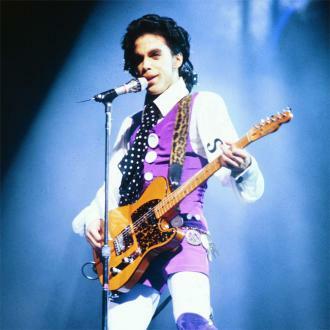 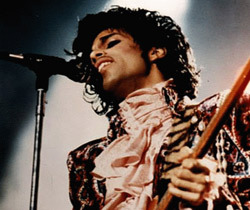 The 'Purple Rain' hitmaker passed away in April 2016 at the age of 57 after suffering an accidental fentanyl overdose at his Paisley Park home in Minnesota, and two years after his untimely death, the criminal case into whether or not someone was to blame has been closed, with no charges filed. 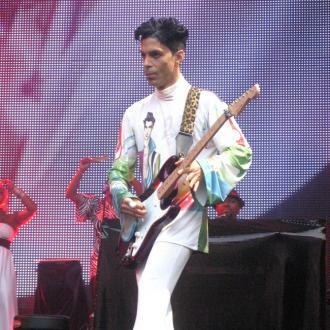 Carver County attorney Mark Metz said in a statement on Thursday (19.04.18): ''Despite the intensive law enforcement investigation, there is no reliable evidence showing how Prince obtained the counterfeit Vicodin laced with fentanyl, or who else may have had a role in delivering the counterfeit Vicodin to Prince. 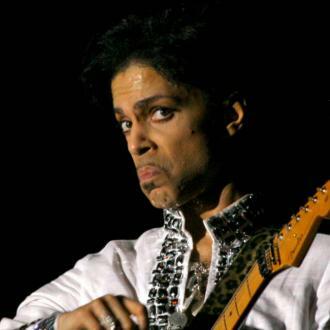 ''Therefore, without probable cause and no identified suspect, the Carver County Attorney's Office cannot file any criminal charges involving the death of Prince. 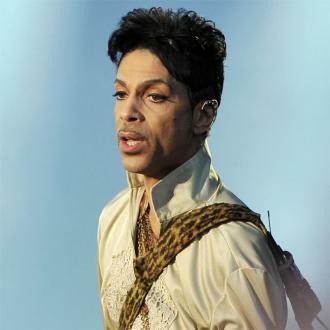 The closed case comes after a toxicology report was obtained last month which showed the singer's body contained an ''exceedingly high'' concentration of the opioid fentanyl at the time of his death. 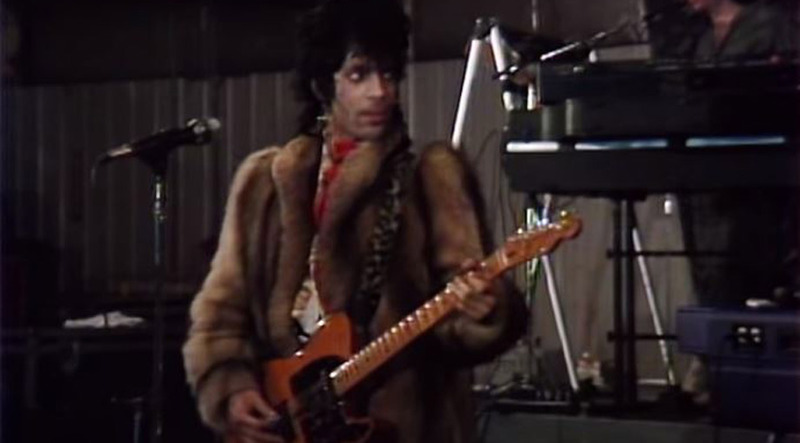 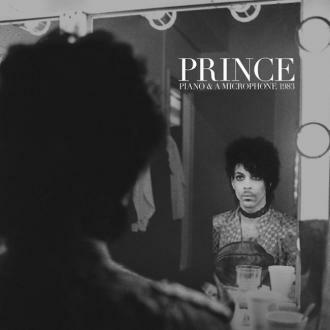 Meanwhile, Fleetwood Mac singer Stevie Nicks - who was close friends with Prince - hinted last year that the 'Little Red Corvette' hitmaker may have ''purposefully'' overdosed. 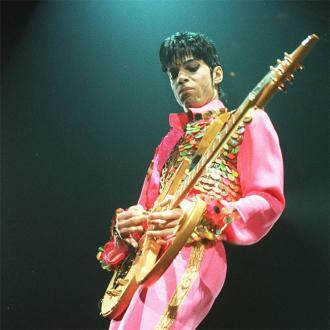 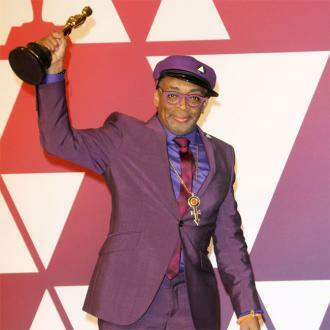 The 69-year-old music icon believes Prince was ''isolated'' as he had no children following the death of his son Ahmir a week after his birth in 1996, and no partner.